If you are looking for a one stop shop for all your Saskatoon Heating and Cooling services, consider JOB Heating and Air Conditioning. 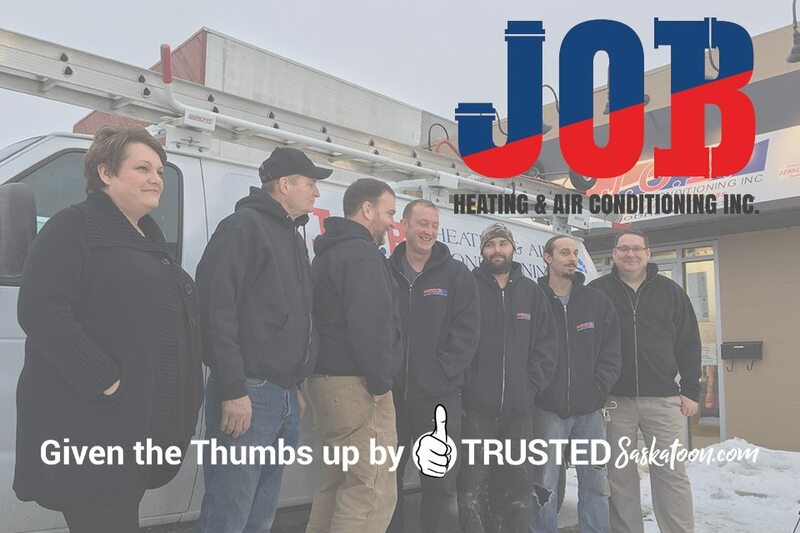 JOB Heating and Air Conditioning are Saskatoon Furnace, Boiler, Plumbing, Air Conditioning, and Water Heating system experts. 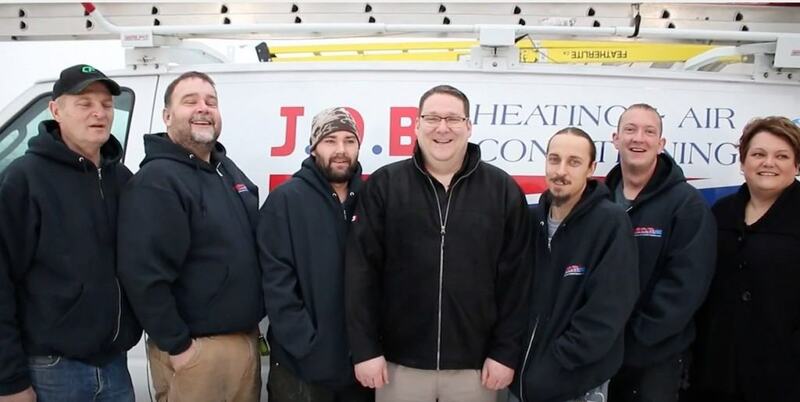 Listen to Jeff Bolton from JOB Heating & Air as he discusses furnace and boiler tips, maintenance and sales. 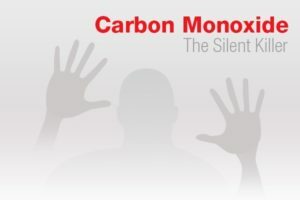 Jeff talks with Brent Loucks from News Talk 650 CKOM …please enjoy this 2 part show here if you missed this on the radio, we can promise you some invaluable advice on furnaces, boilers and much more. If you have any questions please don’t hesitate to call! 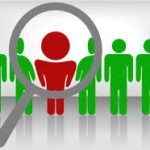 If you need advice or would like to book a HVAC service call please contact us.